A clean home, workplace, bed & bath linen and clothing helps protect our health and supports our well-being. Clean helps people keeping fit and well, avoiding common illnesses and minimising symptoms of people with allergies. Clean is ecstatically pleasing and brings pleasure and pride to homes and workplaces. Cleaning your home or workplace and doing the laundry yourself can be a satisfying thing to do, but it can also be a chore, a burden. CleanSquad gives you the choice of handing over these chores to us so we can bring you a clean house to come home to, a tidy workplace and fresh linen. You will have all the benefits to your health and well-being without having to put in all the work. Based on your requirements we will agree on a cleaning schedule that suits your needs and budget. 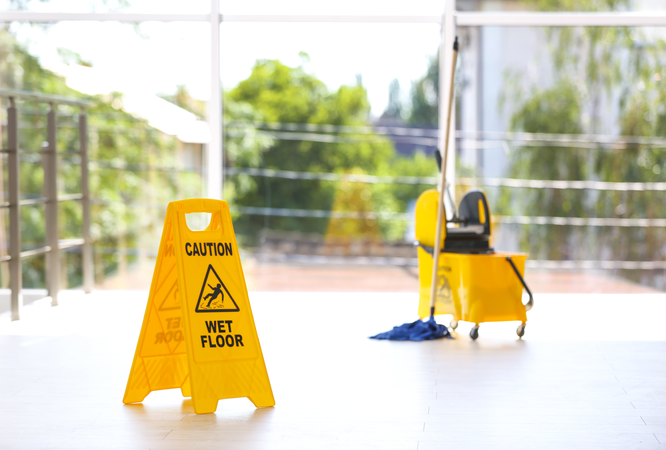 Our dedicated cleaning operatives will use effective cleaning methods to deliver the service within the set time and to the required standards. Our quality assurance programme will ensure consistent and efficient delivery of your services. Domestic cleaning was the start of CleanSquad in 2008. With 1000s of hours of home cleaning experience, we have become the experts in this area. The statistic will show that workplace hygiene will decrease absence and increase productivity. Make a clean a tidy workplace part of your company’s culture. It helps to create and maintain a happy workforce. The same is true for when you own a shop. Your customers will appreciate a clean and tidy presentation of goods and service. They will stay longer in your shop which may lead to them purchasing more products. More and more commercial companies trust CleanSquad with delivering their comprehensive hygiene solution. Our three account managers have over 25 years of experience in designing effective cleaning programmes. Each solution is bespoke and controlled by a quality assurance programme to guarantee the required results. We offer a comprehensive bespoke laundry service for the domestic customer, commercial clients and hospitality sector. Specific for Hostels, B&Bs, GuestHouses, Hotels and Self Catering accommodations we offer a bespoke linen service which often includes collection and drop-off service. Your laundry will have a professional finish, giving your guests a great first impression. Talk to our laundry specialist about your requirements and get a quote. Outsourcing your laundry will save you time and money. Our domestic customers save time and spend it on things they really want to do. Just drop off the laundry at our facilities and collecting it on the day and time requested. We will breeze through your laundry.